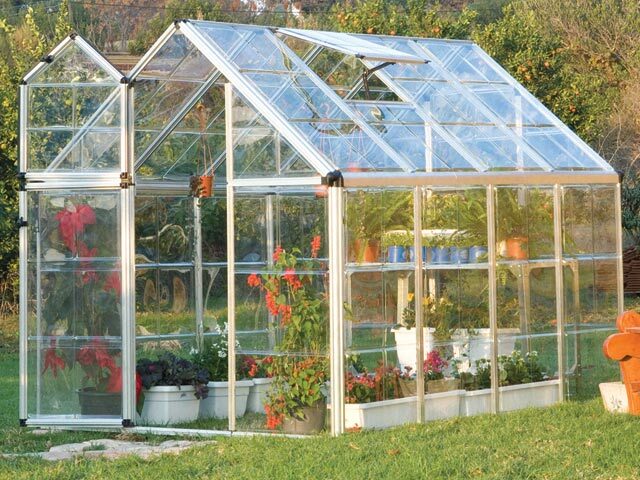 Description: Greenhouses are built on 3 to 15 square meters patches of land. These small buildings contribute to improving the appearance of a garden and in addition they are very decorative, so they can be used for intensive vegetable or decorative plant growing. The activity consists in building a greenhouse on a concrete slab foundation; the types of materials used are aluminum (for staff resistance) and glass or polycarbonate for the glass parts. 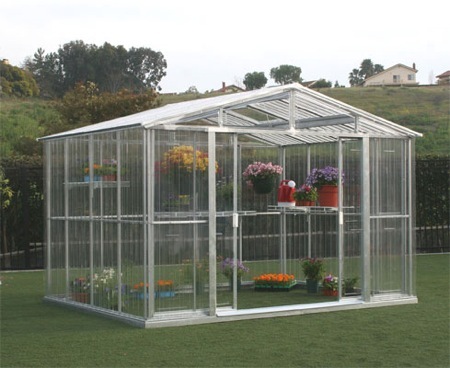 There are many discussions on the advantages and disadvantages of using glass or polycarbonate, both having distinct features. For example, glass provides a higher degree of transparency, polycarbonate instead provides better insulation because of the air cushions. Sunny periods force a strong glass to be coated for shading, while polycarbonate offers exactly the light and shade needed. Both for glass and polycarbonate assemblies the aluminum frames are coated using silicon. 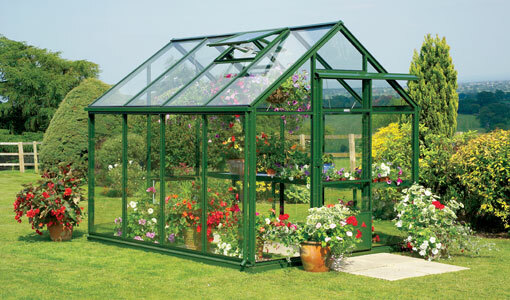 It is important that these greenhouses be fitted on the door with windows to allow optimum ventilation. The size of the hobby greenhouses is approximately 2 m in height and the roof slope is 30 degrees. Besides greenhouses, you can sell various accessories, such as media for plant growth spiral, heaters of various capacities, thermometers, automatic irrigation systems, different types of shelves, racks, etc. Cons: - work / editing / cutting / joining materials for construction can be done only outdoors, you will need a workstation. - Lack of knowledge / experience in the technical product is almost impossible without hiring / working with a specialist. - Promote the product online: business cards, flyers, placement of the price offers, trips and discussions in specialized stores. Conclusion: These greenhouses can offer your customers a more stylish green space around the house, but also a way of growing vegetables and farming for amateurs. 0 Response to "Business Ideas : Greenhouse"